With the holiday season nearing, the traditional images conjured are families gathering to feast and enjoy quality time together, yet we all know that not all families are so harmonious. When conflicts reach a boiling point with family members living in close quarters, the status quo may no longer be sustainable. Transitioning relatives out of a property can clearly be a gut-wrenching decision that many families face, and with the rising rate of adult children living with their parents and a growing number of multigenerational households, these tortuous decisions are being made with greater frequency. A Pittsburgh landlord recently was thrown in jail for six months because of his “nuisance” rental. According to a news report, neighbors and police “suspected” the property was being used as a drug house. Police say they’ve been called to the house dozens of times over the past few years. Officers did find drug paraphernalia on at least one call, and have responded to drug overdoses in the area. In response to complaints, a judge previously ordered the landlord to evict all of his tenants, pay a $10,000 fine to the city for the nuisance, and repair the house. However, when the case was reviewed, the court found that the landlord had not fully complied with the order. 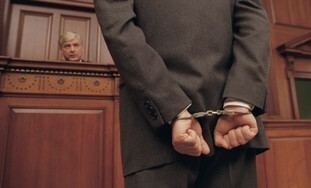 Now, the landlord will serve a six month jail sentence for contempt of court — unless he complies with the order. Meanwhile, police have boarded up the building, and city officials are considering demolishing the property, according to the report. It is unclear in this case whether the tenants were charged with crimes, or if the complaints of neighbors — that tenants were awake and “active” at 5:00 am, or that tenants were “making money” at the property, would have been sufficient evidence to convict each of them of these alleged crimes. A number of cities across the country have recently enacted similar “nuisance” laws requiring landlords to evict tenants for disruptive behavior or suspected criminal activity. Unfortunately, this can be a daunting task if there is no evidence of an individual tenant’s wrongdoing. Often, police do not charge individuals or issue tickets at the scene, choosing instead to pursue the landlord, who then may have to reconstruct the event and attempt to evict each of the tenants for cause. That places landlords in a no-win situation, especially when fines are being levied daily. Be careful who you allow in the property; always screen each adult occupant, including a criminal background check. Adopt a crime-free lease policy that tracks your local nuisance laws. Make sure you have the ability to evict a tenant who violates the policy, even if you can’t prove they violated the law. Local police may participate in landlord training programs that help reduce crime in the area. Keep a close eye on the property by performing regular property inspections. If you suspect drugs or other dangerous activities, call the police rather than trying to solve the problem yourself. Get to the know the neighboring property owners, or at the very least, make sure they have your phone number in case they see something suspicious going on at the rental. You don’t want to be the last to know. Rental property management can be very demanding. 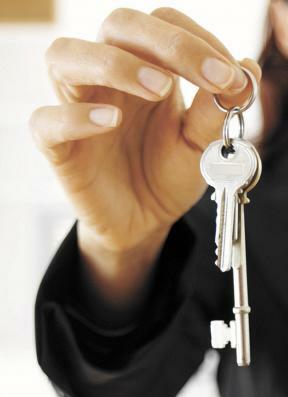 Our job is to make this day-to-day property management process smoother. AAOA provides a host of services ranging from tenant screening to landlord rental application forms and contractor directory to apartment financing. Seduced by the promise of extra income — a $100 or so a night in many cases — tenants across the country are looking to vacation rental service Airbnb to turn their apartments into profit centers through temporary sublets. The most active markets are in major cities, including those with rent limits. In some cases, rent-controlled tenants are making more money than the landlord is legally allowed to charge. Some call it ingenuity. But others, including property owners and managers, say it’s illegal. As the practice grows in popularity, landlords are fighting back. For instance, in a recent report from San Francisco, a tenant who was earning $185 a night by taking in temporary boarders just got the boot. An eviction attorney says he’s filed about a dozen of these cases in the last few months, according to the report. In New York, a landlord was slapped with fines when a tenant’s sublet violated the ban on short-term lodging. The landlord deferred the eviction when the tenant agreed to pay the penalties and to stop renting out the spare bedroom. Airbnb offers a turnkey service allowing visitors to search online listings for extra rooms or even empty couches in large cities around the world. Sublets in San Francisco alone are estimated in the thousands, according to the report. Despite negative publicity, the problem doesn’t seem to be going away. If a lease agreement prohibits sublets, or short-term rentals violate local law, a landlord may have grounds to file an eviction. However, in some cases there is no built-in remedy for landlords against tenants who are exploiting a lease for profit. And, some tenants won’t leave quietly. One tenant attorney told reporters that landlords are using the Airbnb situation as a “false pretense” to get rid of rent-controlled tenants. 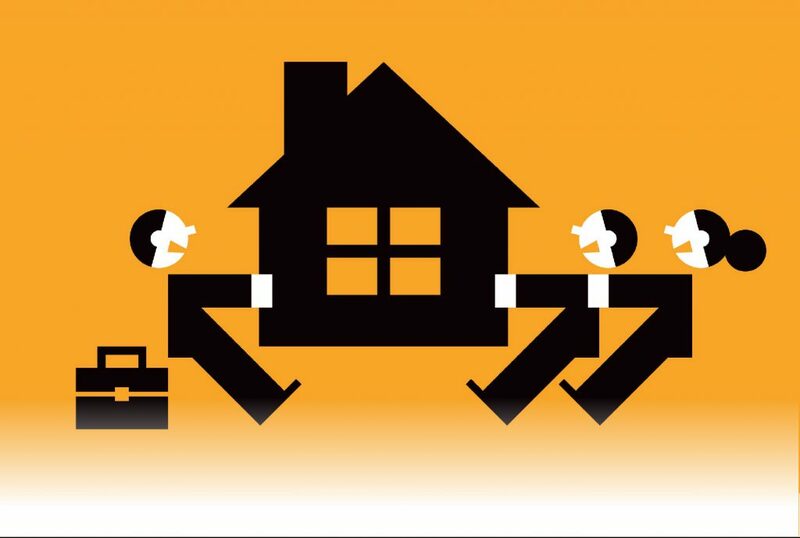 He negotiates lease buy-outs on behalf of tenants in cases where an eviction may be costly and protracted. Airbnb says its policies discourage anyone from breaking the lease, or the law. 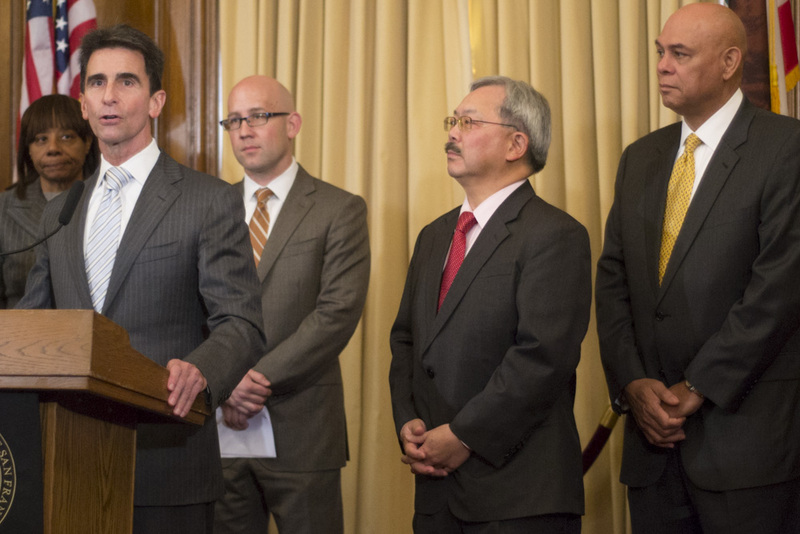 California Senator Mark Leno joined San Francisco Mayor Ed Lee, other elected officials, tenant advocates, labor groups and business leaders to introduce legislation closing a loophole in the Ellis Act that allows speculators to buy rent-controlled buildings in San Francisco and immediately begin the process of evicting long-term renters. Aiming to mitigate the negative impacts of a recent surge in Ellis Act evictions in San Francisco, Senate Bill 1439 authorizes San Francisco to prohibit new property owners from invoking the Ellis Act to evict tenants for five years after the acquisition of a property, ensures that landlords can only activate their Ellis Act rights once, and creates penalties for violations of these new provisions.